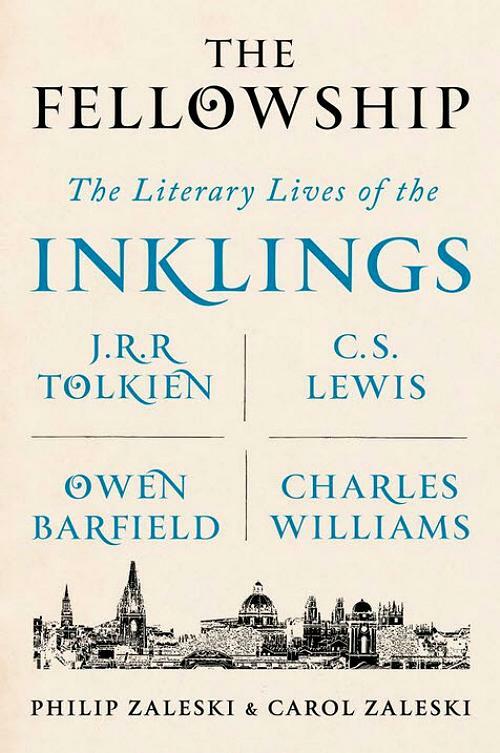 One Eternal Day: "Oxford Disneyland"
...[O]ne of the virtues of The Fellowship is that it helps to correct a certain sentimental-nostalgic picture of the Inklings, one that I call the ‘Oxford Disneyland’ vision. 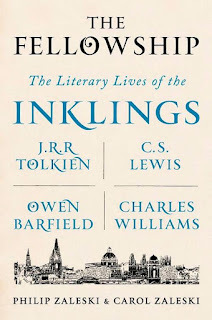 We see vividly the difficulties, pains and struggles of the Inklings’ lives—not just in their experiences of two World Wars, but in the day to day challenges of working life, marriage, raising families, ill health, and the loss of loved ones. In this light, their literary accomplishments are even more to be admired, and the Inklings become all the more an example worth following.